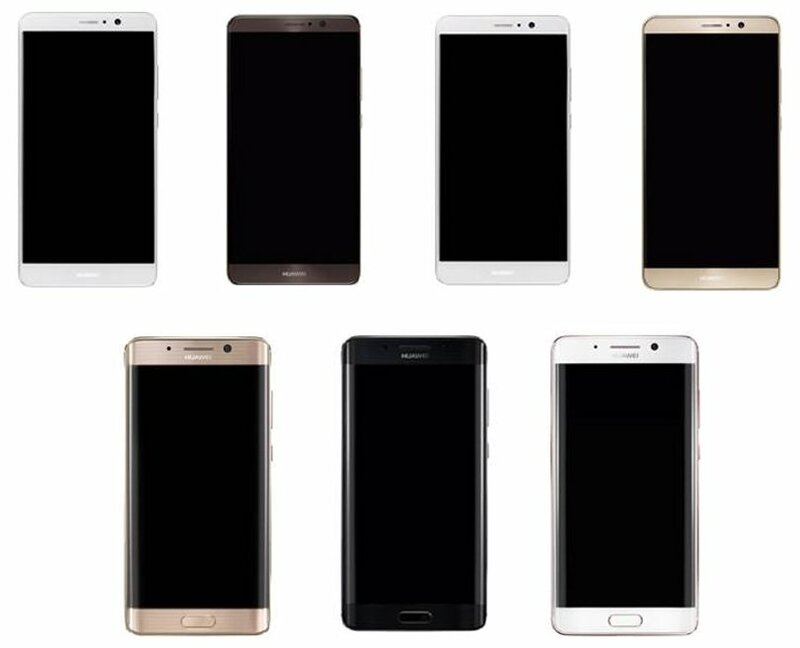 Evan Blass from @evleaks has tweeted out a set of images depicting the upcoming Huawei Mate 9. These show both a flat screen version, as well as a dual curved screen variant of the smartphone. The Mate 9 will possibly be unveiled on November 3, at Munich and considering that the Note 7 is now permanently out of commission due to dangerous manufacturing defects, the Mate 9 could be the phablet that you may want to replace the Note 7 with. Although the Mate 9 won't sport a stylus like the Samsung Galaxy Note series, it will sport impressive specifications nevertheless. Allegedly, the Mate 9 will be launched with a 5.9-inch display, a HiSilicon Kirin 960 SoC, 6GB of RAM and 256GB of internal storage. The premium variant with the dual-edge curved display is codenamed Long Island and will probably come with a QHD panel, ready for Google Daydream VR. The only bad news is that some leakstars are claiming that the Long Island will be available exclusively in China. Let's hope that it's not the case and we get a chance to check out the curved phone in person as well. In any case, the flat screen Mate 9, codenamed Manhattan will be released globally. 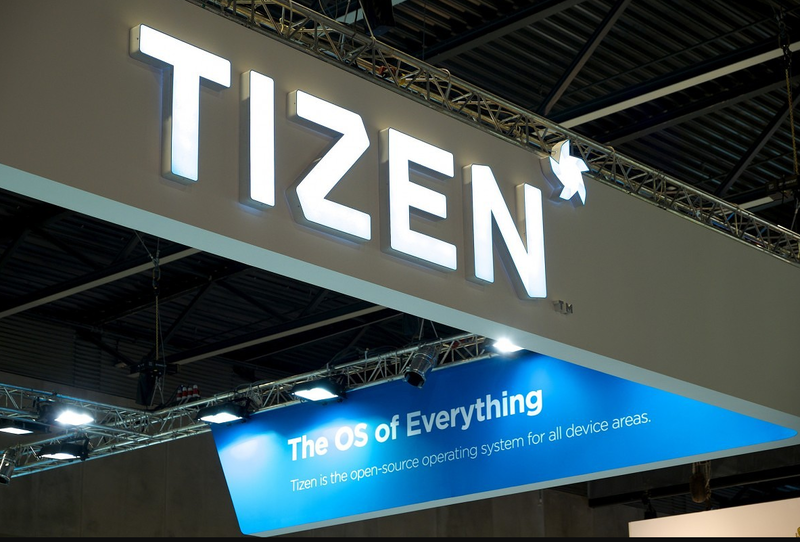 Amihai Neiderman from Equus Software has revealed some very interesting and worrying results about Samsung's propriety OS Tizen. If his findings are true then Tizen has 40 zero-day vulnerabilities, which translates to the OS becoming a hacker's dream. He went on to state that Tizen's security protocols seem like the work of someone who has no grasp over the concept of cyber security at all and added that it is "the worst he'd ever seen." If this is true then any device currently running on Tizen can be remote hacked by a cyber criminal sitting half-way across the world. This leaves millions of smart TVs, smart watches, smartphones and other Samsung devices running on the OS vulnerable to cyber attacks, thereby causing a mass breach of security across the world. Neiderman adds that Samsung's Bada OS, which the company had discarded long ago, was actually more secure than Tizen, since the old codes from Bada being used by Tizen are still secure. The problem has clearly originated in the last two years since all the vulnerable coding were reportedly done during that period of time. Will Samsung be able to patch this up with security updates? A response from Samsung has not yet been received.